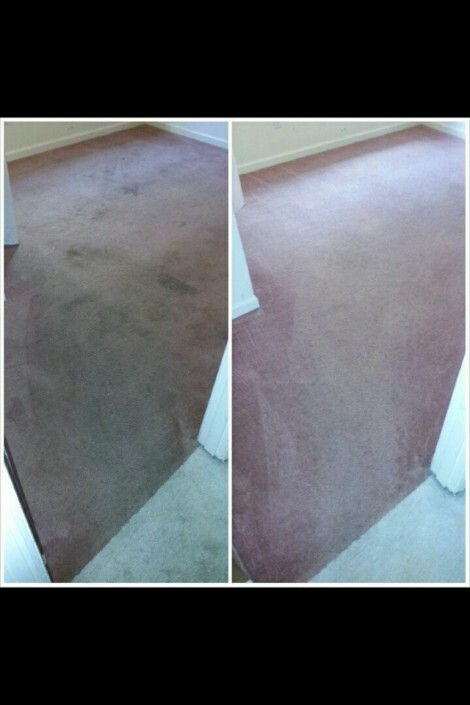 Ensuring that your carpets are regularly and professionally cleaned will prolong the life of your carpet – Carpets act as a filter in the home or office and collect all sorts of dust, grit, soil and allergens. 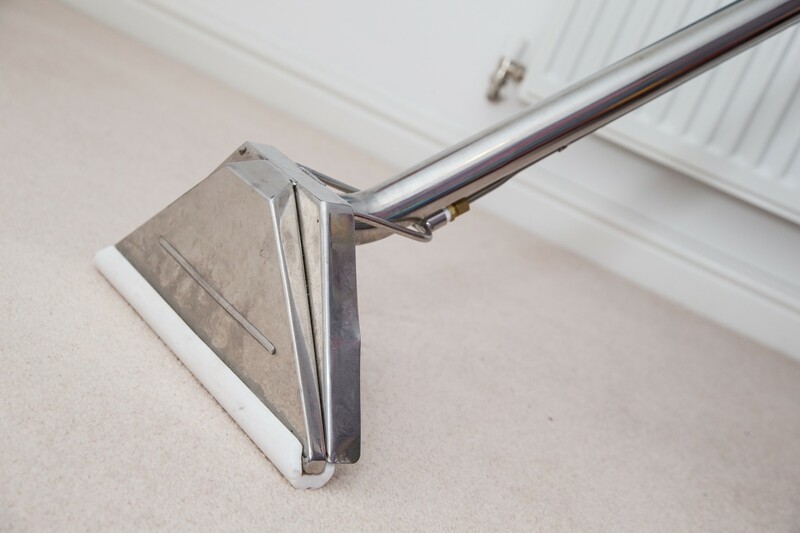 Whilst vacuuming on a regular basis will alleviate some of this problem, it does not remove those deep down soils that attach themselves to the fibers. 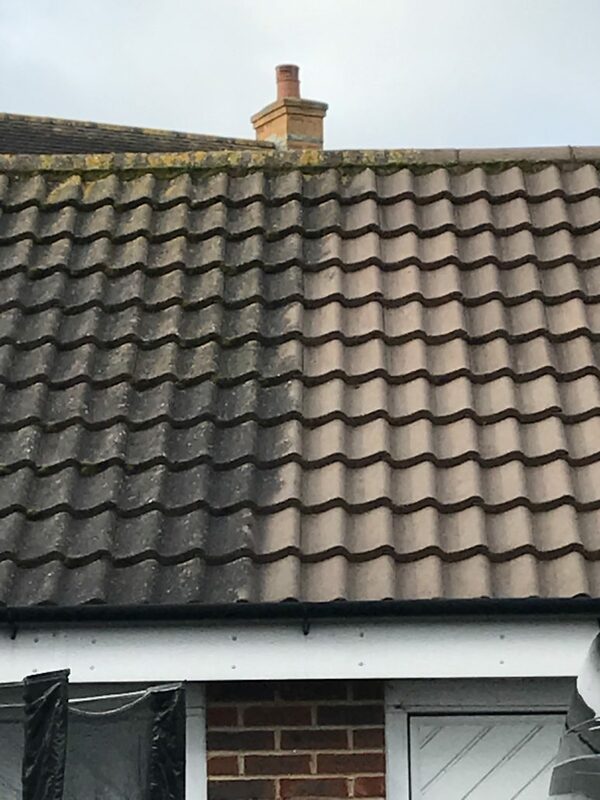 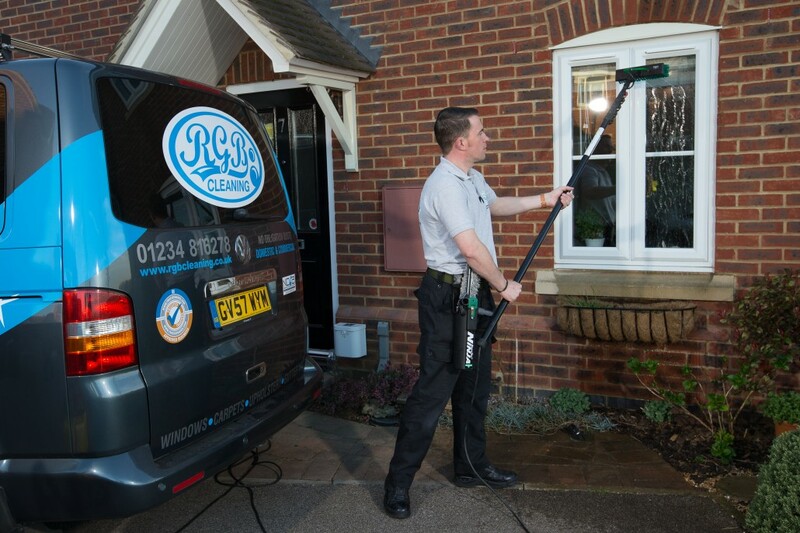 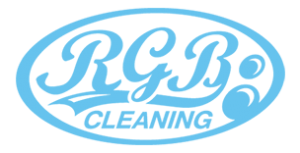 RGB cleaning offers an encapsulation service, providing a deep surface clean that captures and crystallises dirt so that it can easily be removed. 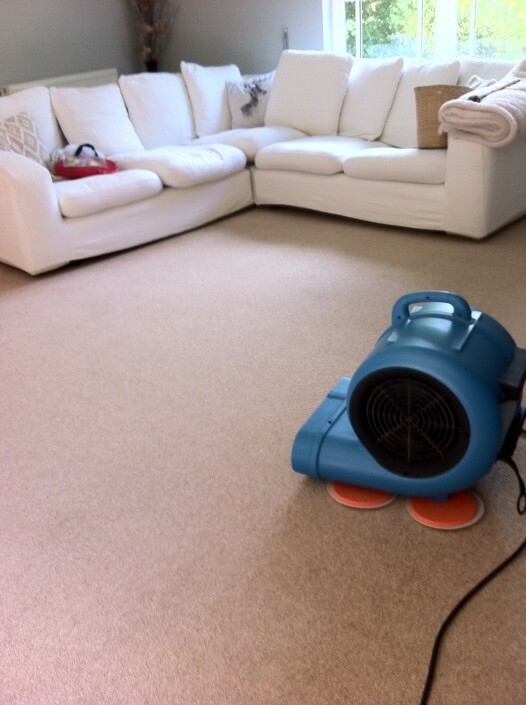 The beauty of encapsulation means that the carpets have no excess water and do not require a lengthy drying process – meaning that your rooms or offices are back to use as soon as possible. 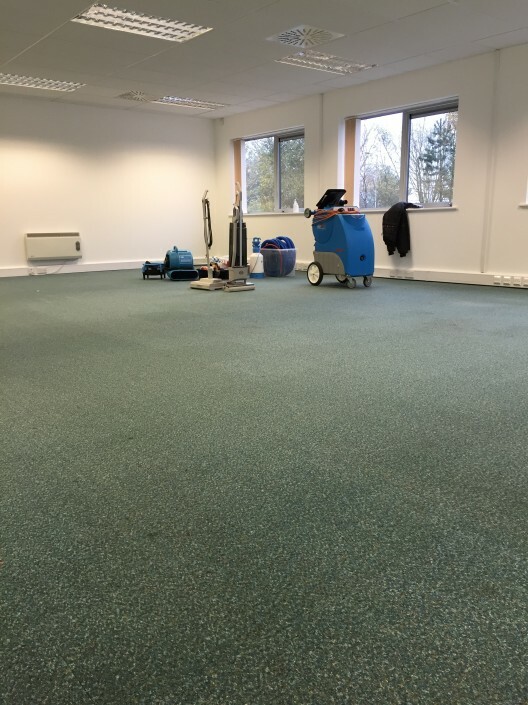 Having your carpets professionally cleaned regularly can extend their life expectancy, in addition to keeping them hygienic and looking good – which in a busy commercial environment can be vitally important. 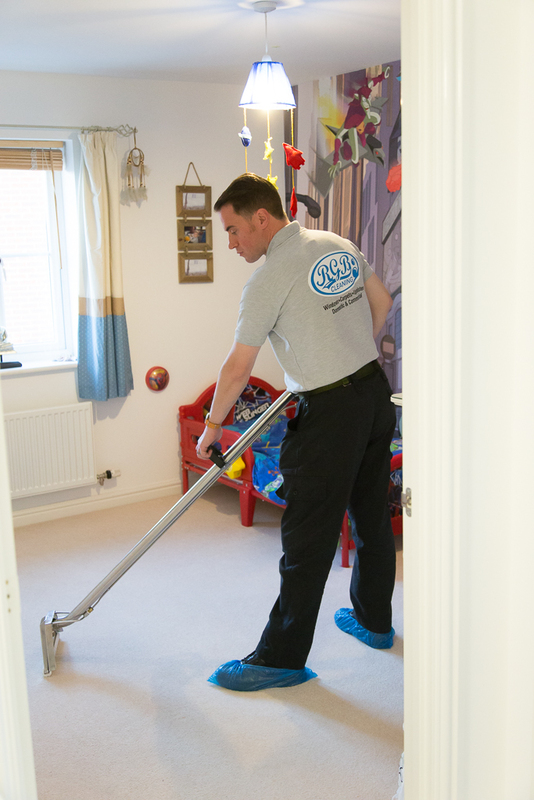 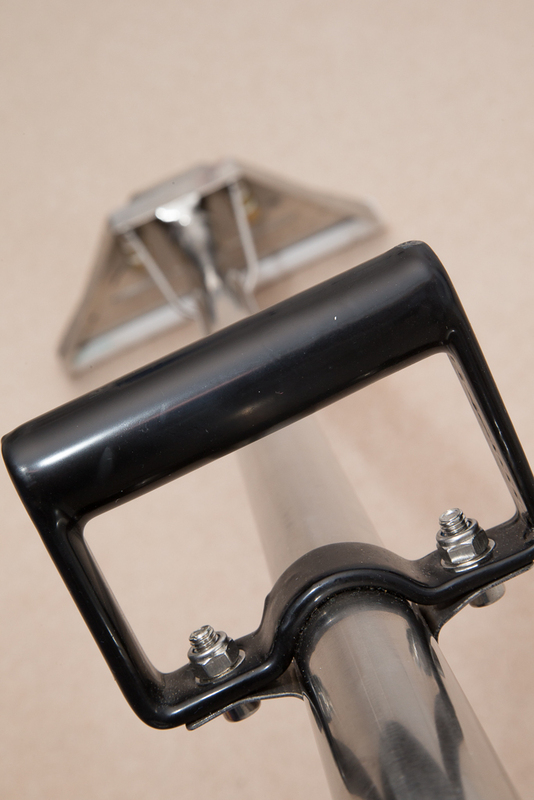 In addition to steam cleaning and encapsulation, it is important to undertake regular maintenance cleans, to ensure that the quality and appearance of your carpet is maintained and the upkeep is sustained. 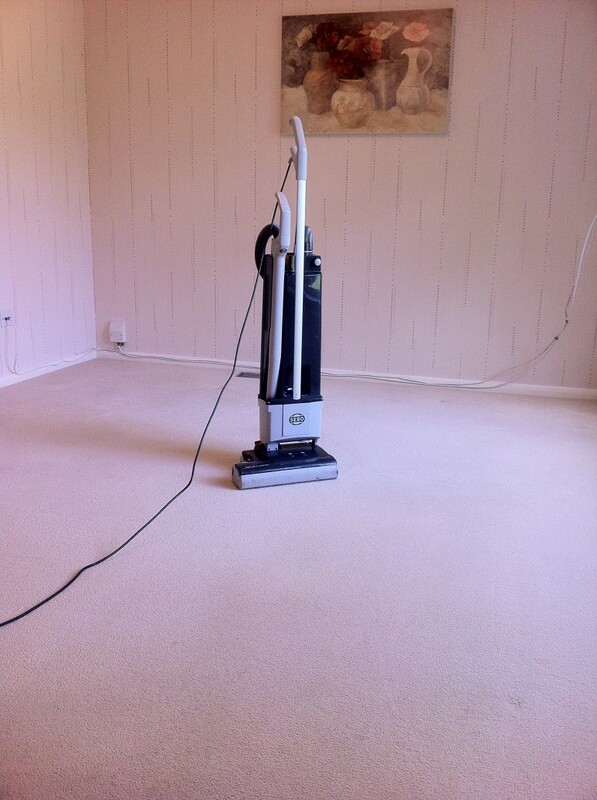 We are fully insured, 100% safe, eco-friendly, flexible, and a considerate carpet cleaning company. 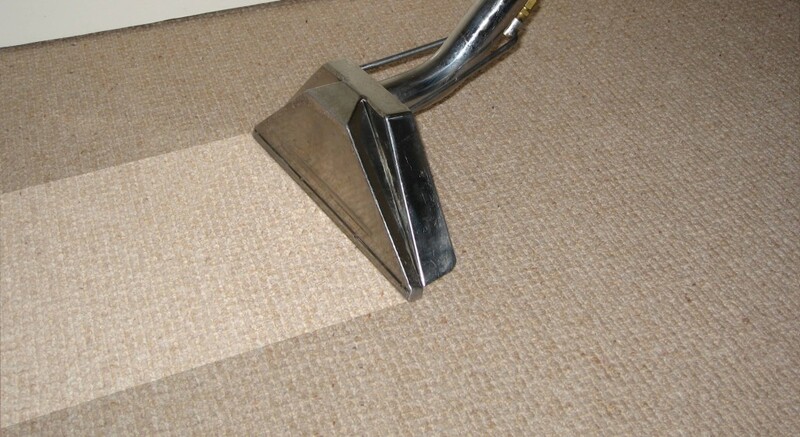 Trained and approved by NCCA (National Carpet Cleaning Association) we are monitored and comply to meet their standards. 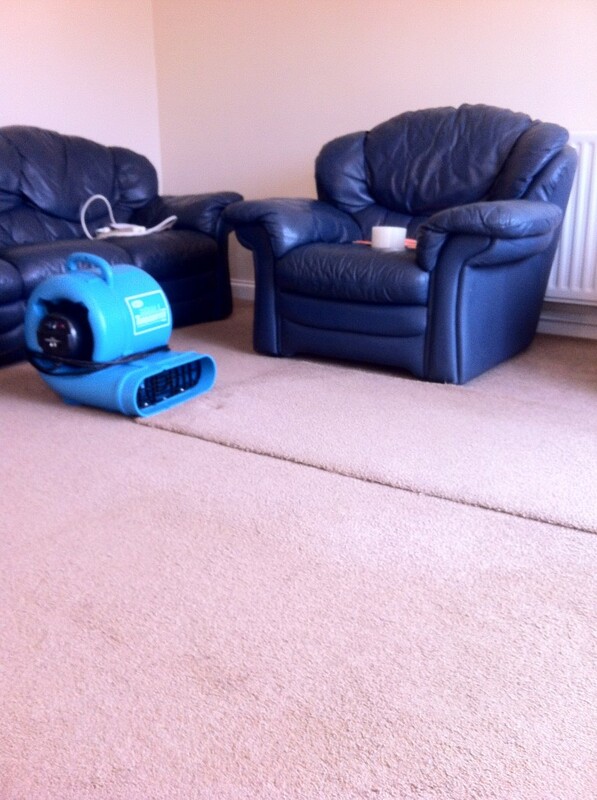 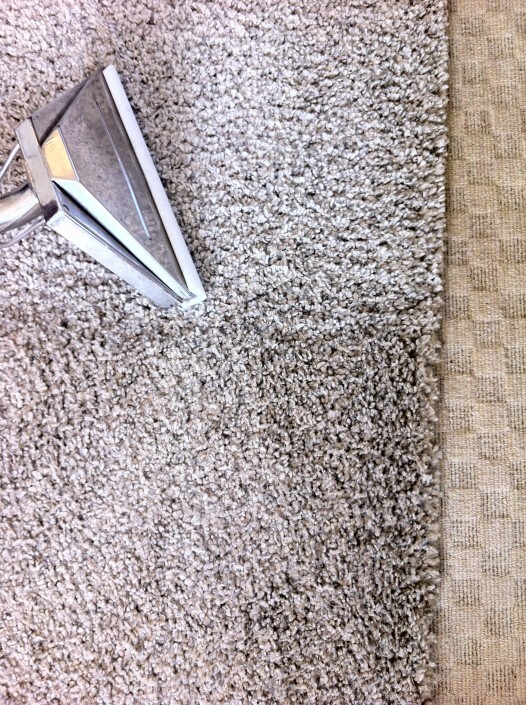 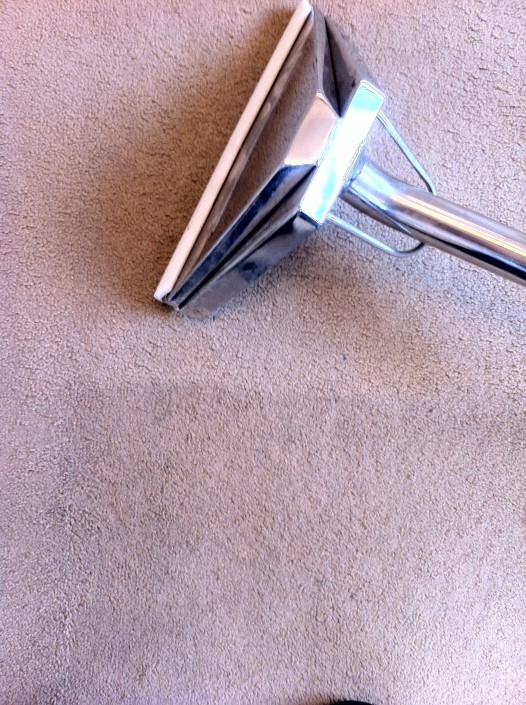 When we have treated your carpets, the difference to your business environment will be obvious. 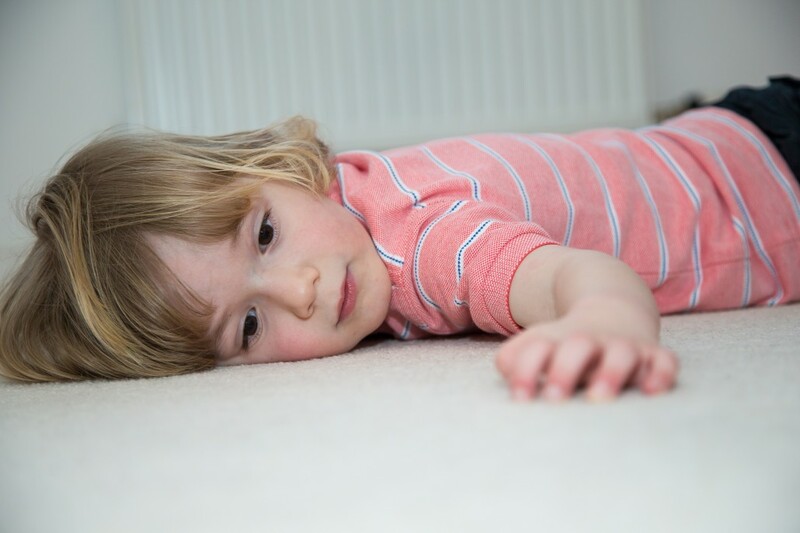 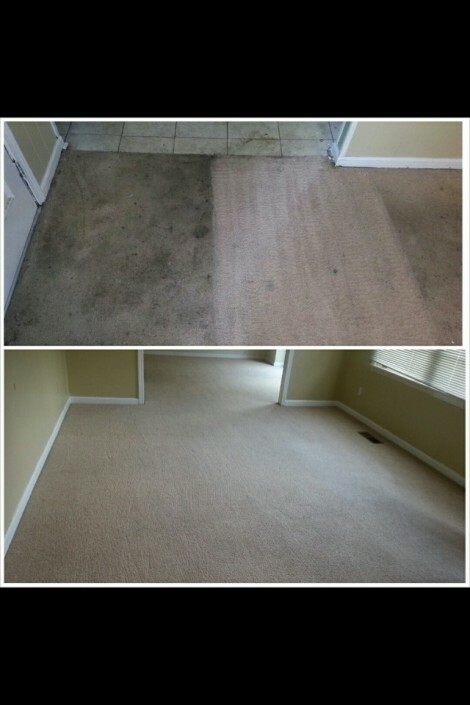 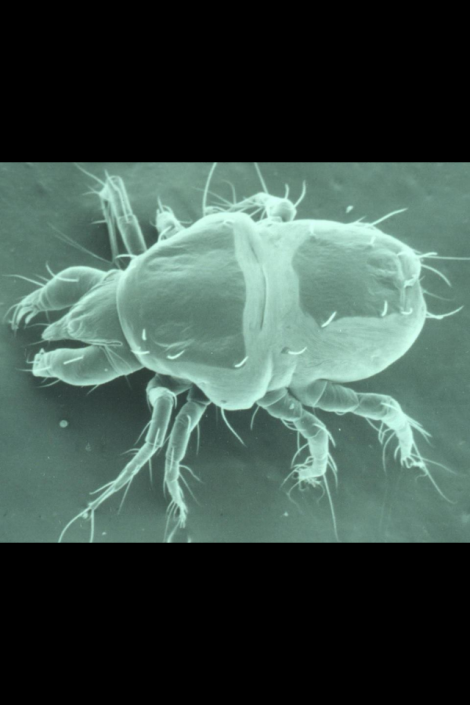 Fresh, clean carpets and improved air quality by filtering out dust, pollens and allergens.